SWIT Premiere: The New Tigers are Grrreat!! Is it their finest work to date? “In The Tall Grass” is impossibly evocative, these impressions jotted down before I even knew the title – the song induced a kind of trance – crickets, the hissing of summer lawns, the delicious, ambiguous, almost imperceptible backing vocals, the memories of a hot summers day recalled on a cool evening as you drift off to sleep, railway sidings. The Beach Boys if they grew up in Kansas and had never seen the ocean, the fragments of sounds, a piano played in a hot living room somewhere on the prairie, a song nobody was meant to hear, and the echoing coda, as you drive away into the night, oh you’re never coming back. The video for ‘In the Tall Grass’ is directed by the band’s own Appu Jasu and it resonates perfectly with the mood of the song as it follows a flower petal from an apple tree, a ghost drifting past your sleeping mind’s eye. 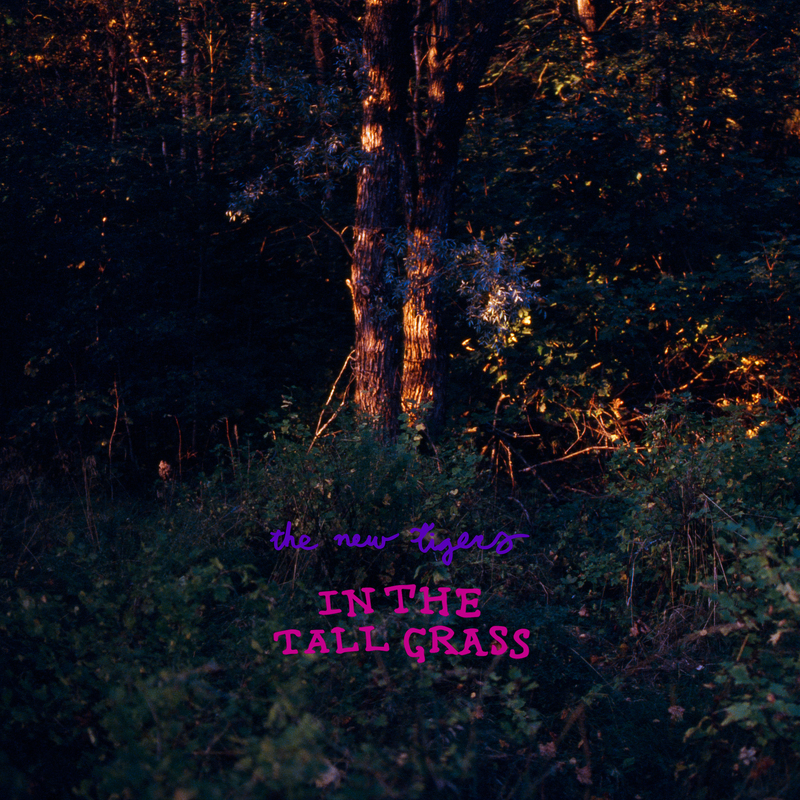 ​’In The Tall Grass’ is released as a single on Friday 15th June and is taken from The New Tigers latest LP, “Do Xao”.